Hello fellow letter writing enthusiasts! 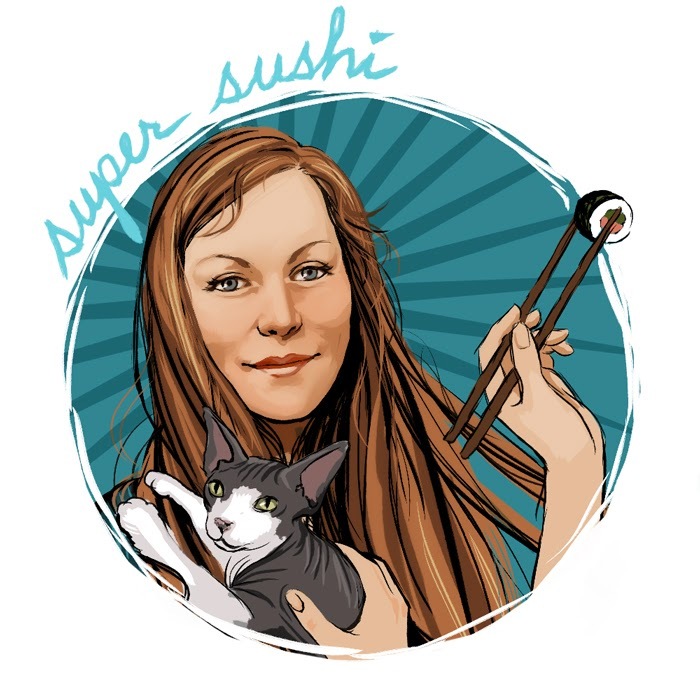 My name is Julie AKA Super Sushi, and I'm a 39 year old French Canadian girl who always secretly wished to start a penpal club... until I finally did, in February 2013! I'm LEP's one and only fearless FLAB (Founder, Leader, Ambassador, Boss). I started penpalling when I was 9 years old, and I dedicated my whole life to letter writing: I design and sell stationery at La Papierre, I blog at Penpal of the Week, I co-founded the League of Extraordinary Penpals and I write letters to wonderful people around the world on a regular basis (I have the most amazing penpals). Some of my superhero powers include: mind reading, communicating with cats (mostly the hairless ones), telepathic penpalling, knowing right away if I'll click with a new potential penpal or not (sometimes even just by looking at their name! ), writing straight without any lines (except on white paper), and always choosing the perfect stamps on my envelopes. I also enjoy reading books, eating sushi, watching Orange Is The New Black with my wife, and going thrift shopping. I'm a huge personal development fan, and I think that Sphynx cats are the most awesome creatures on Earth. Do you want fries with your mayo? Hello LEPers. 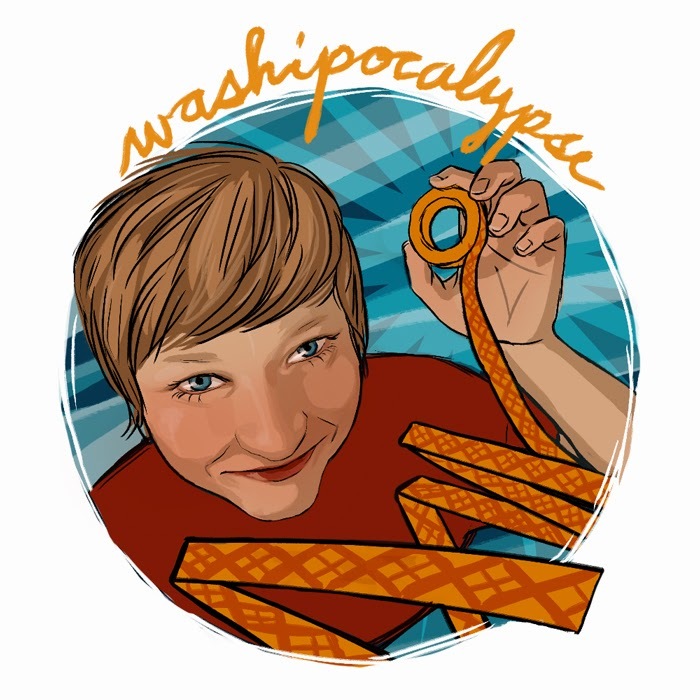 I'm Denise AKA Washipocalypse, a 43 year old washi tape junkie. I’m the League's SSA (Superhero Sidekick Assistant). I started as the janitor and worked my way up the line. However, I still like to dust and sweep the headquarters. I also get to sleep with the boss, so I guess I’d say that my LEP membership benefits are better than yours. I love popcorn, the color orange, old people, playing board and card games, tilt-a-whirls, pinball, coffee, wine, football, and graph paper. 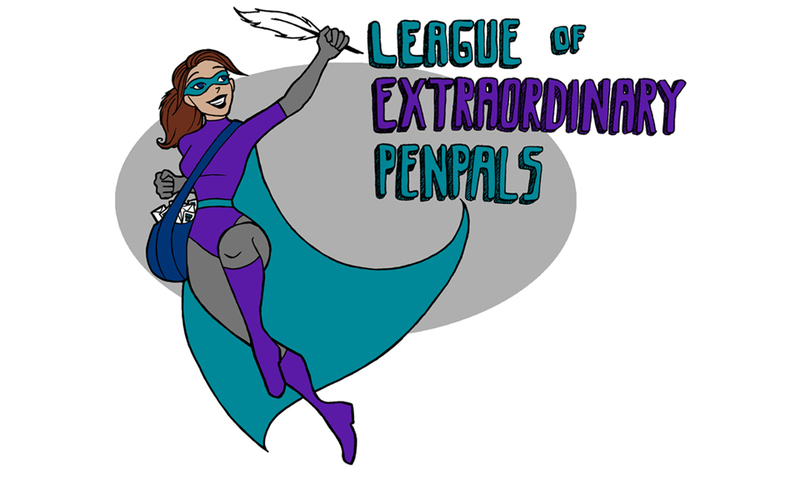 I was brand new to penpalling when the LEP started and now I absolutely adore exchanging mail with pen friends. My superpowers include creating mail out of random scraps and things most people throw in the trash, encouraging people, marinating tofu, and being a housewife. Hello LEPtians! 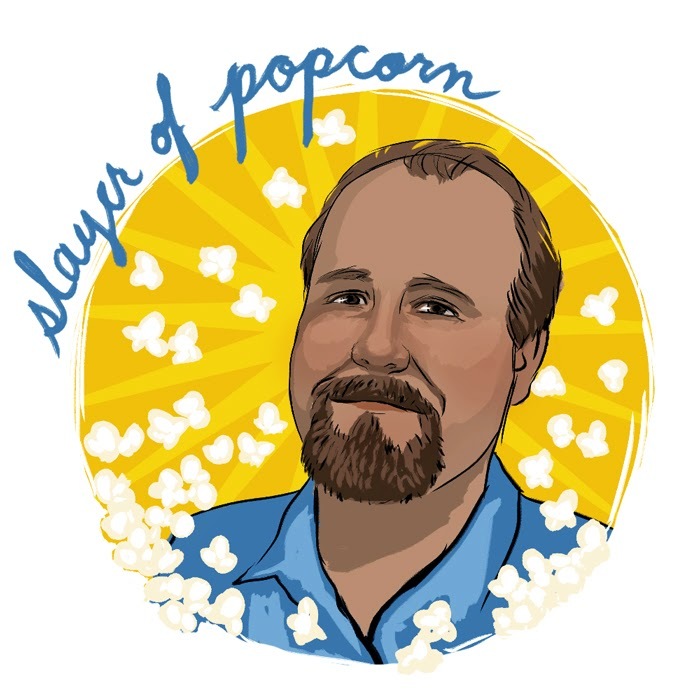 I am Michael AKA Slayer of Popcorn. I am a 45 year old druggist and part time author. I am LEP's resident columnist and observer of things correspondish. My blog is occasionally updated at michaelwebb.us, and my superpowers include overindulgence, remembrance of things past, and recalling of obscure baseball statistics. I also enjoy music, comedy, reading, and eating nachos.